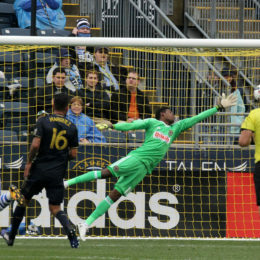 What do you think about the biggest question facing the Union this offseason? 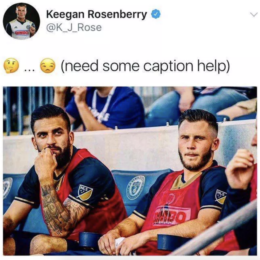 PSP hands out grades to Philadelphia Union’s players for their performances this season, and nobody gets graded on a curve. 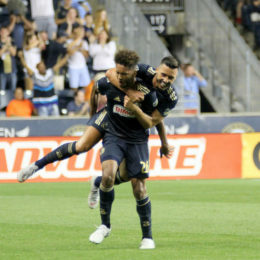 Did the Union over- or underperform expectations in 2018? 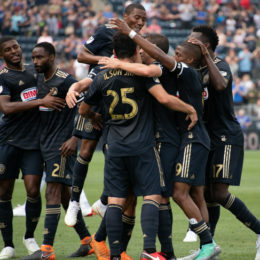 PSP’s Season Review series kicks off today and will run for the next two weeks: For Philadelphia Union, it’s nine years and counting without a playoff win, but those Union fans got an exciting season with often beautiful soccer that could provide the sort of optimism they haven’t had in years. PSP briefly summarizes how the older teams in its Academy have fared during calendar 2017. PSP takes a look at the year that was for Alejandro Bedoya. How did Earnie Stewart’s acquisitions fare in the 2017 season? 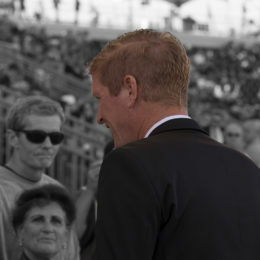 Was his decision not to upgrade the team in-season prudent? Peter Andrews reviews the year that was. 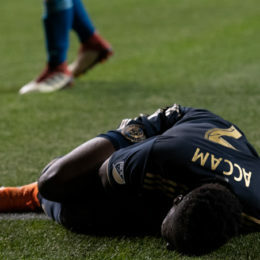 The inability to nurture talented players continues to plague the Union, resulting in lost seasons for these Union players.